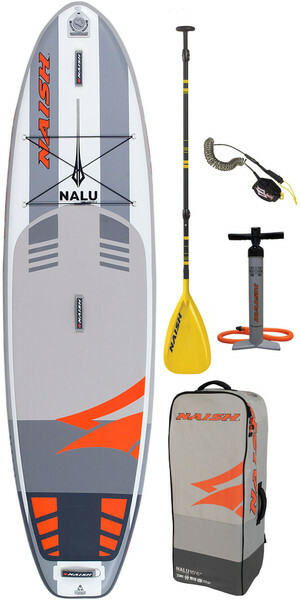 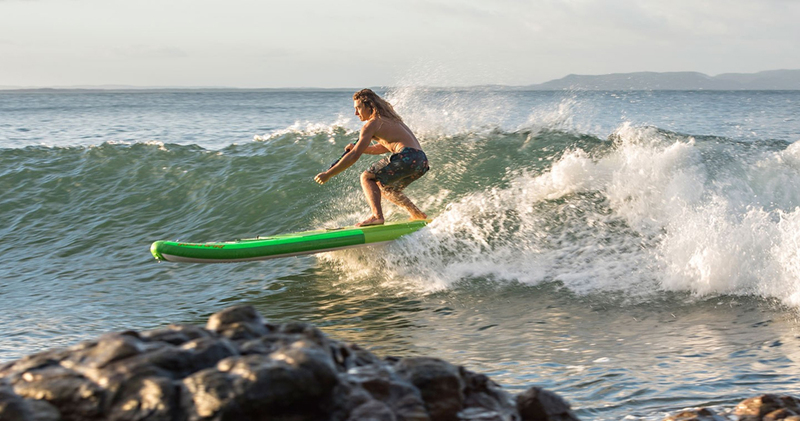 Born in Hawaii, Naish know one thing and one thing only - boardsports. 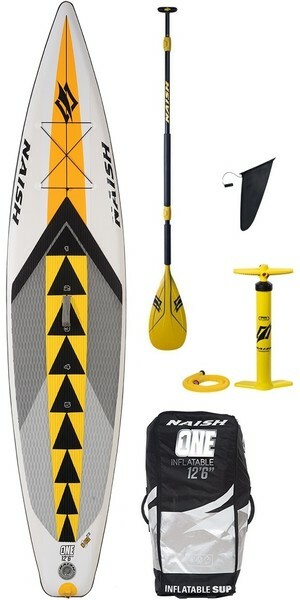 If it's stand-up paddleboarding, windsurfing, kiteboarding or surfing you're passionate about, chances are Naish have played some part in progessing the sport to where it is today. 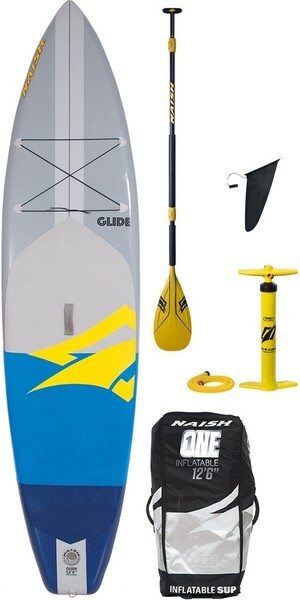 Naish are driven by innovation, fusing the talent of top engineers and athletes with cutting edge technologies and premium materials. 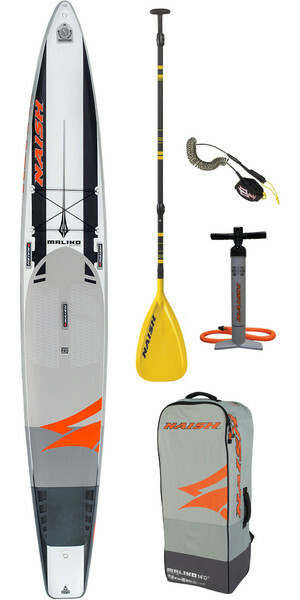 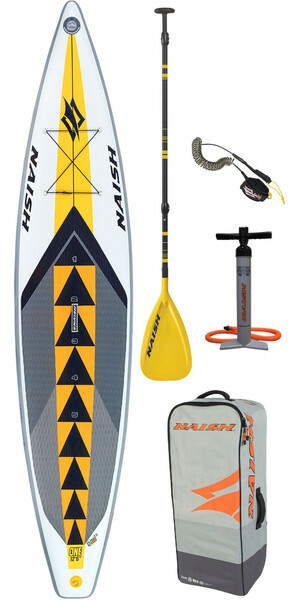 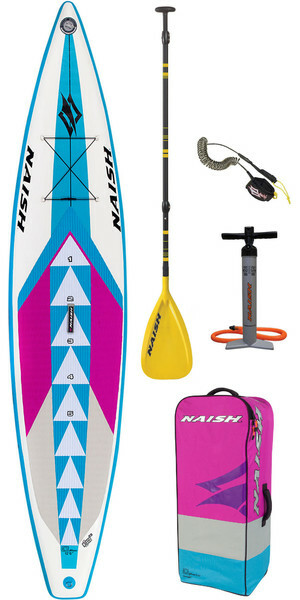 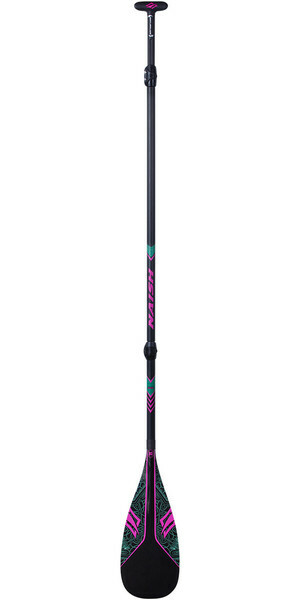 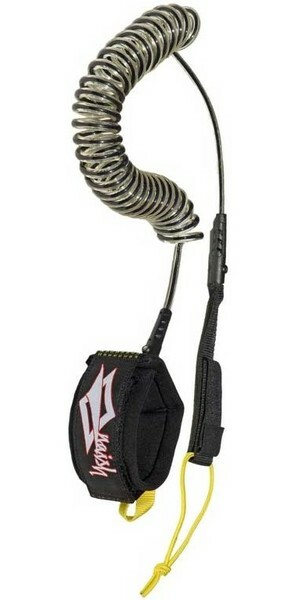 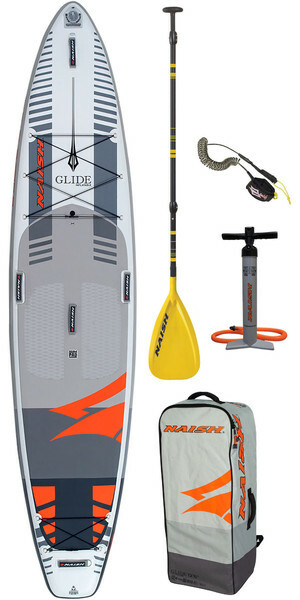 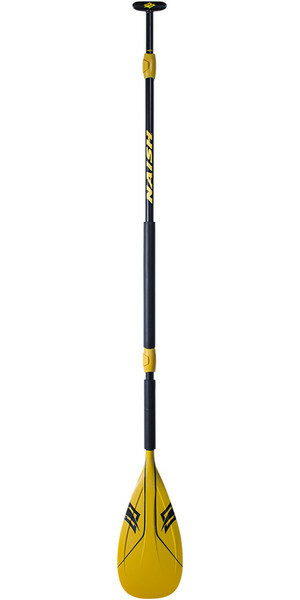 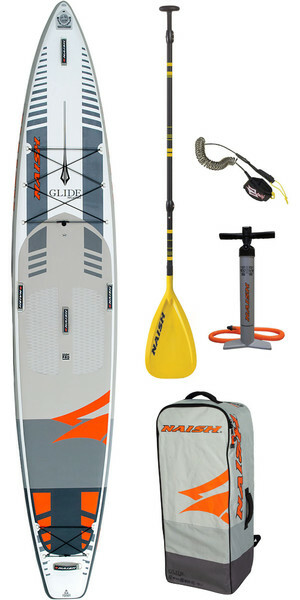 If you're looking to get the most out of yourself and your equipment, Naish has you sorted... 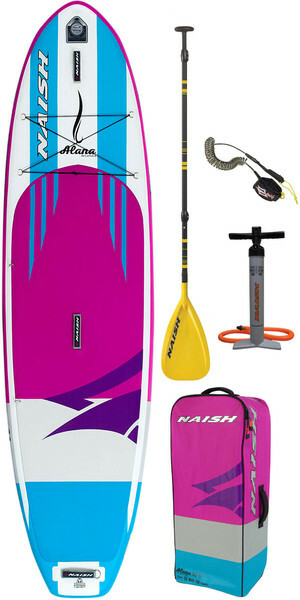 Discover more about Naish.